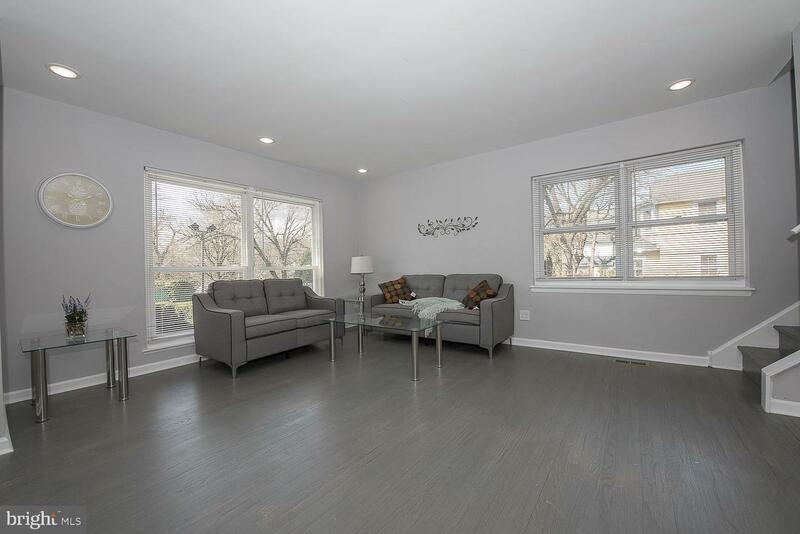 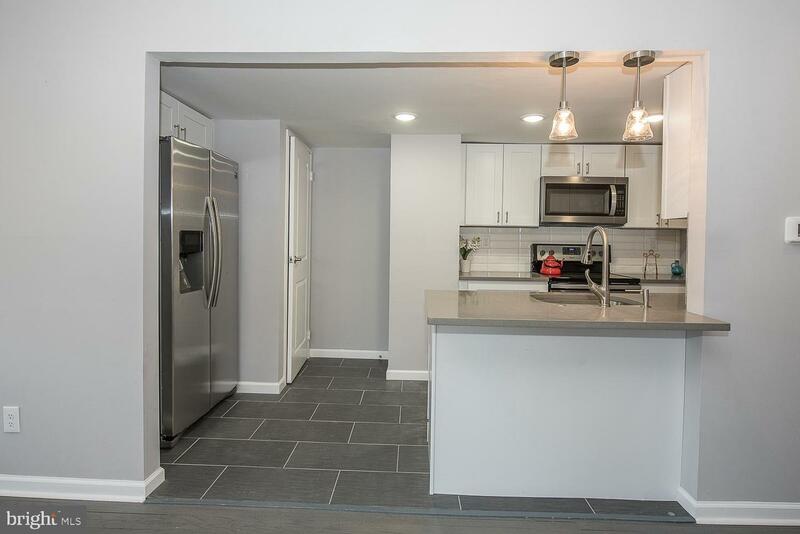 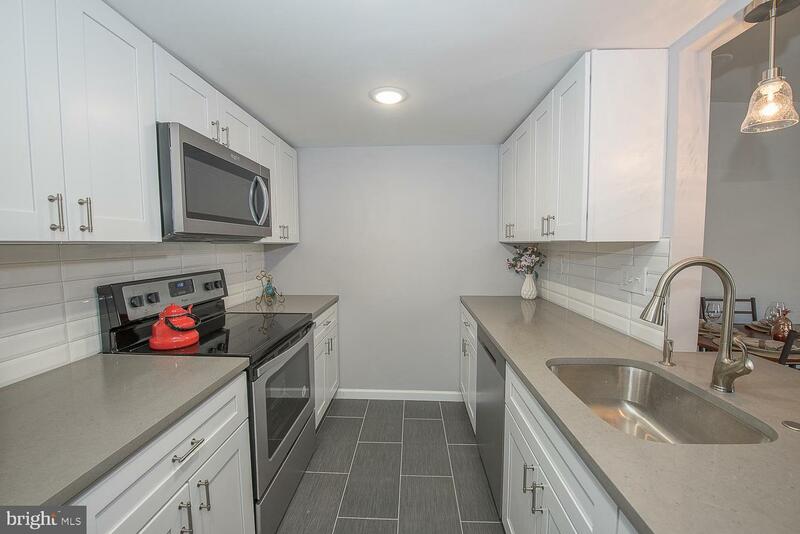 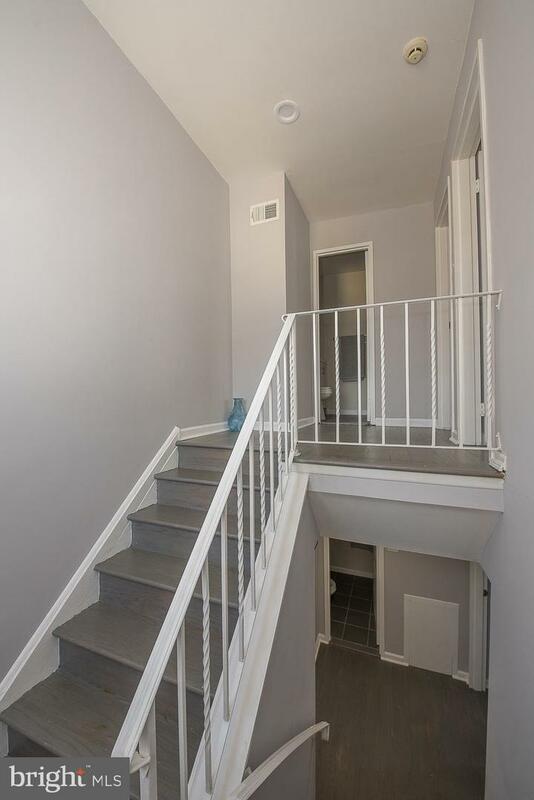 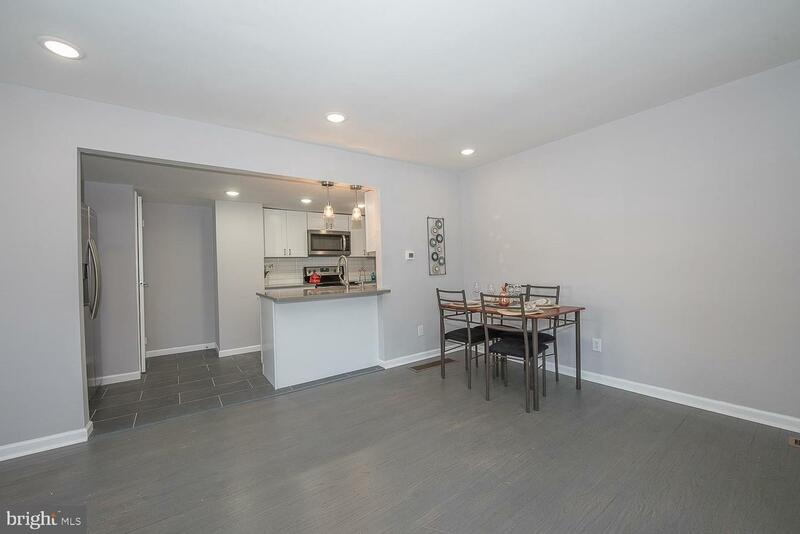 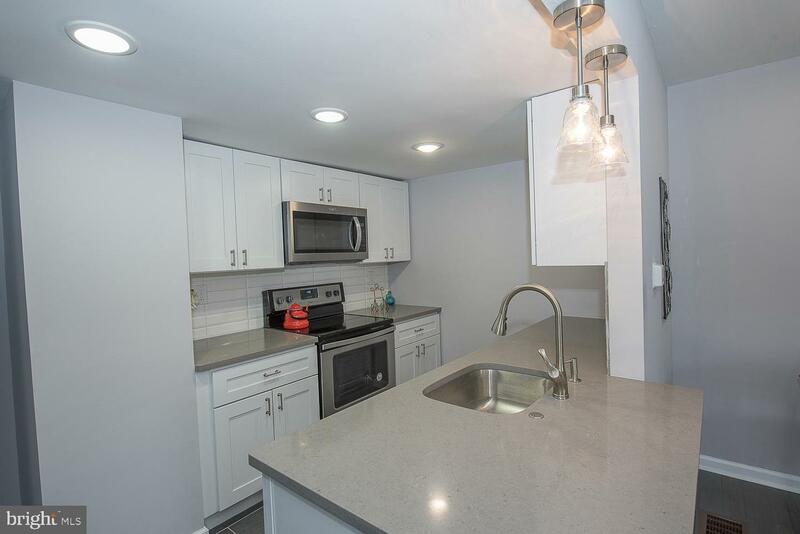 Beautiful and custom, renovated Ardmore Crossing Townhome in Lower Merion Township! 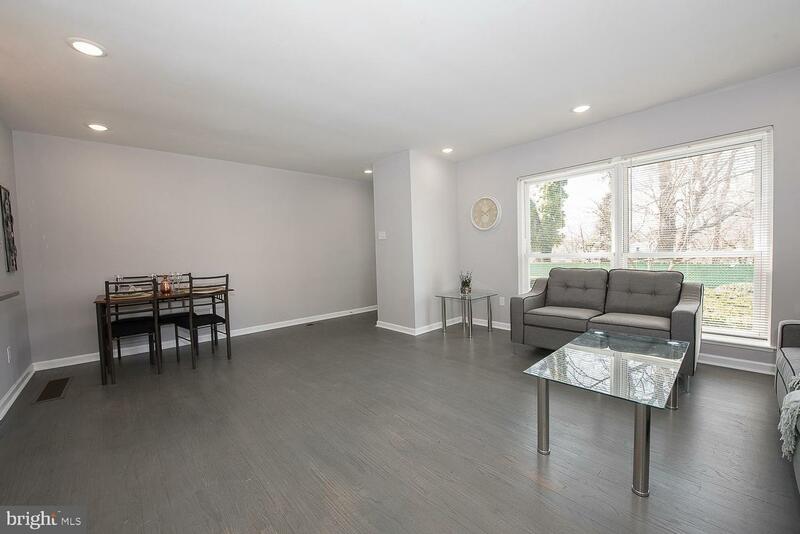 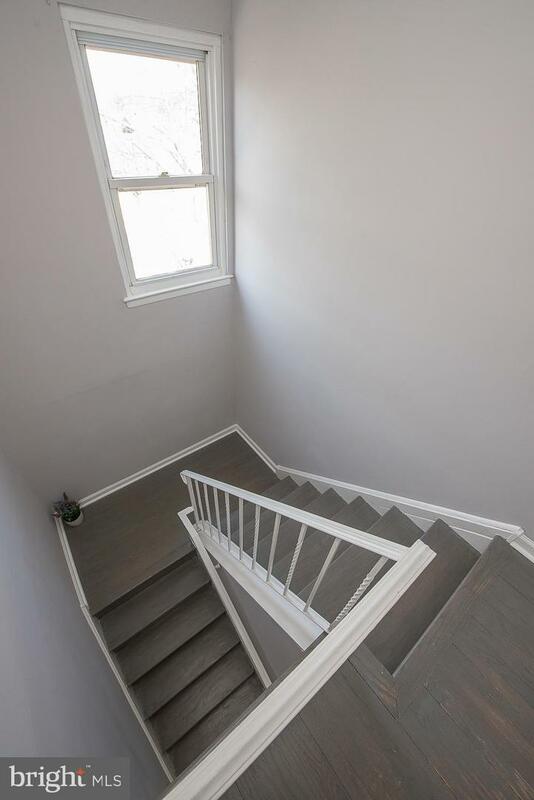 This 4 Bedroom, 2 full Bathroom end unit has over 1,200 square feet and has been completely renovated throughout. 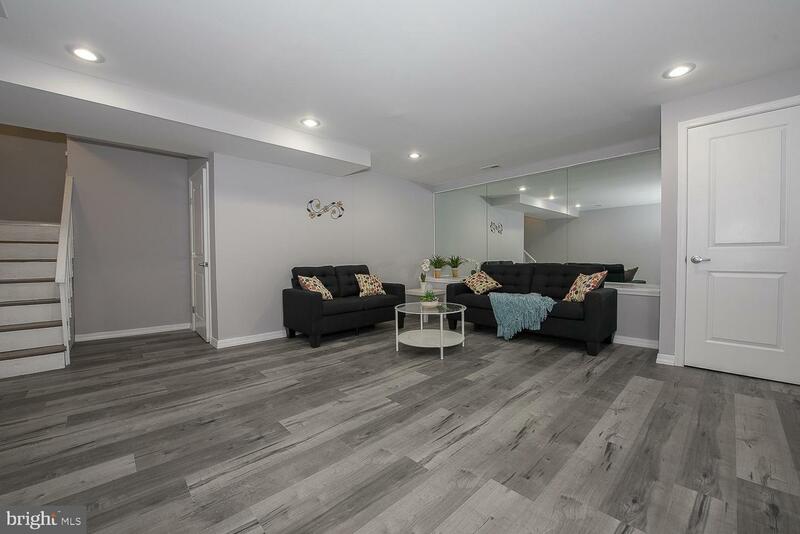 Enter thru the tranquil front patio into the open concept Living Room, Dining Area and renovated Kitchen with new white wood cabinetry, stunning quartz countertops, ceramic backsplash and ceramic floors. 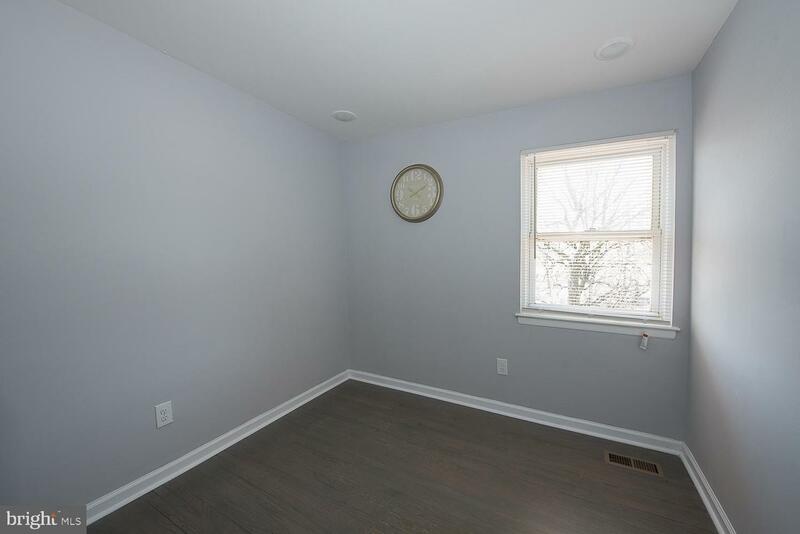 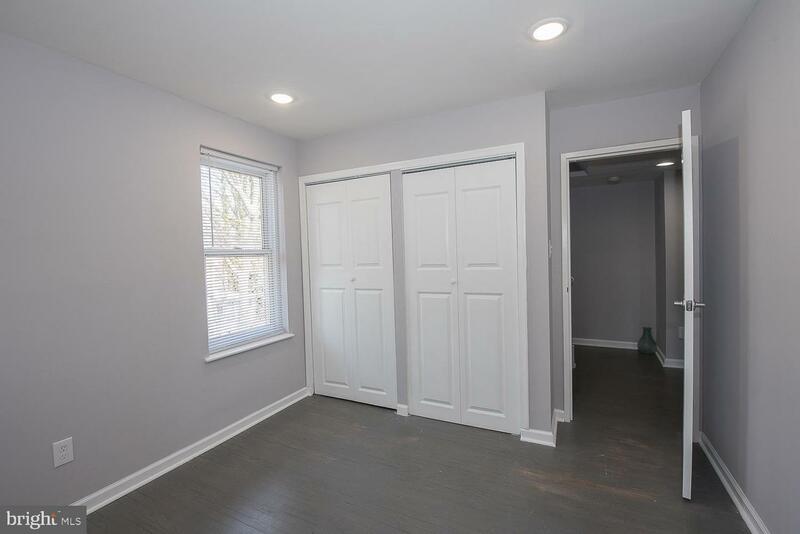 The bright and airy first floor has gorgeous hardwood floors with plenty of natural light and a coat closet. 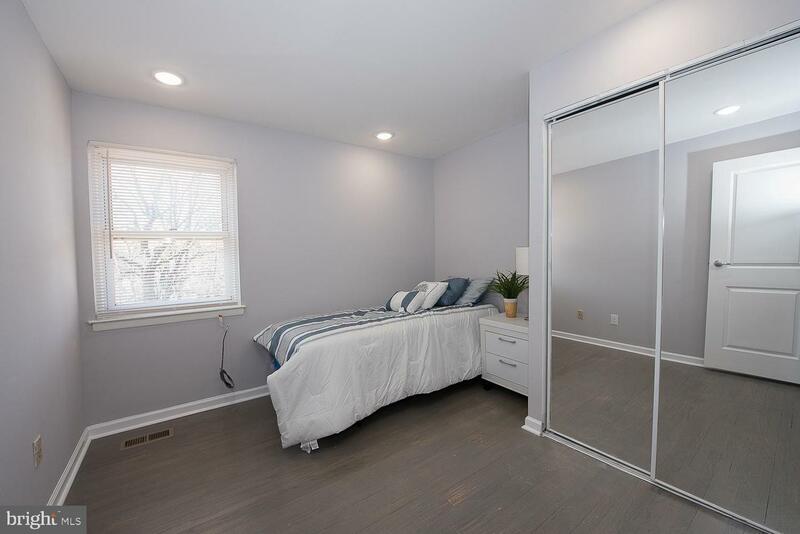 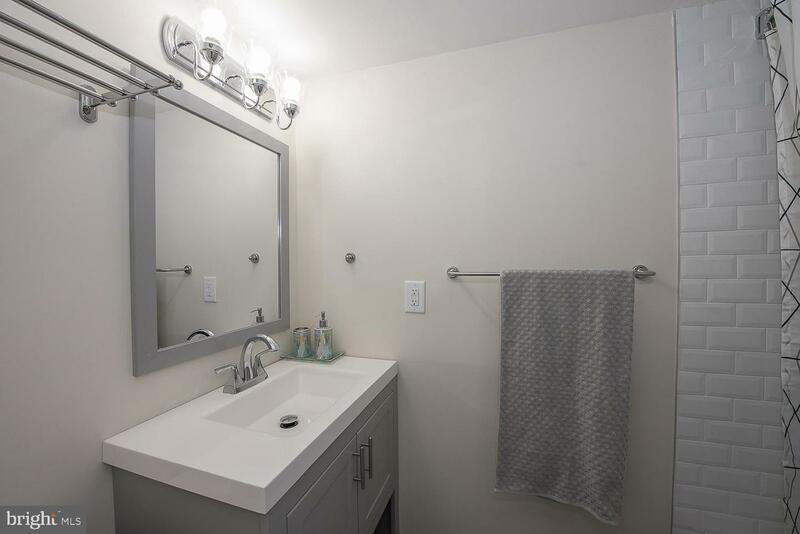 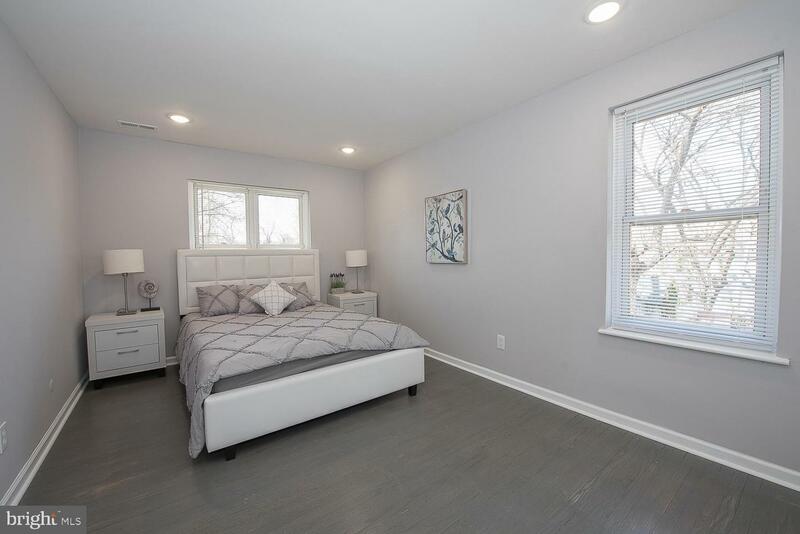 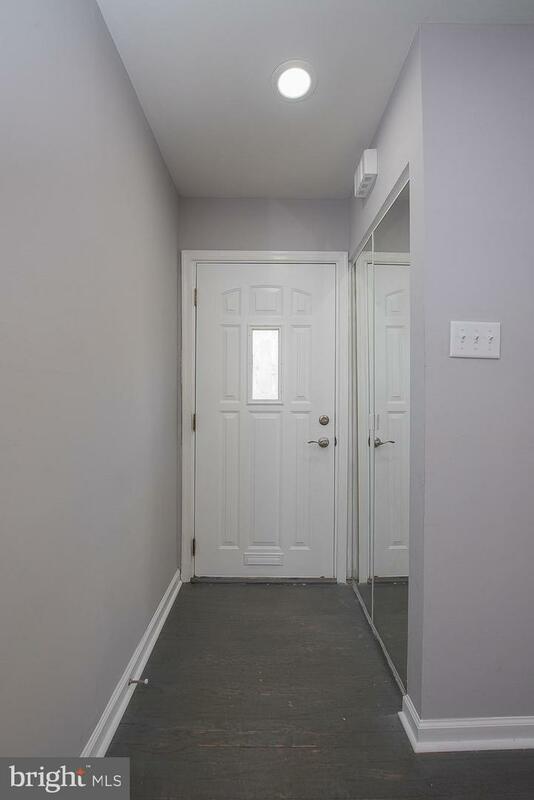 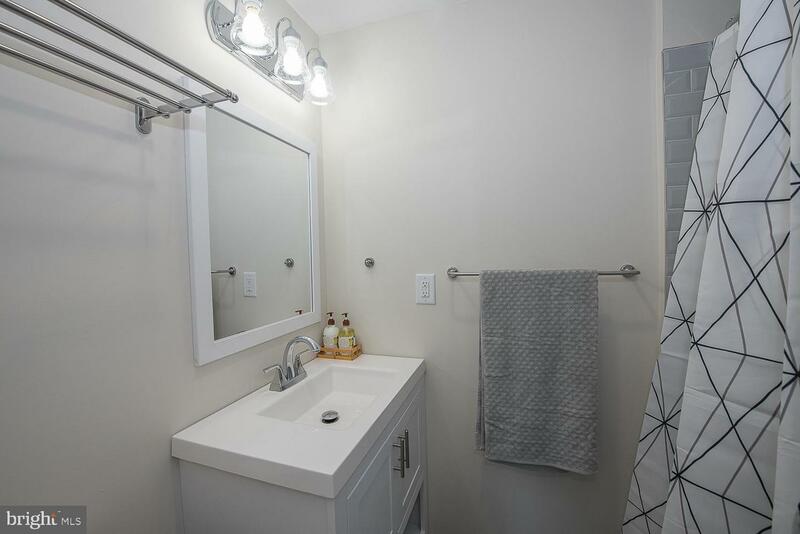 The second floor includes 2 sizable Bedrooms with large closets and hardwood floors and a brand new full hall bathroom with tub, vanity and tile flooring. 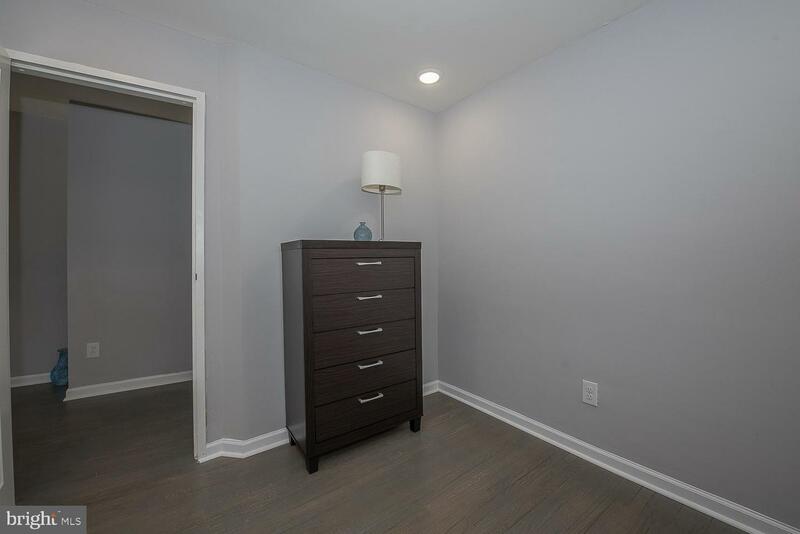 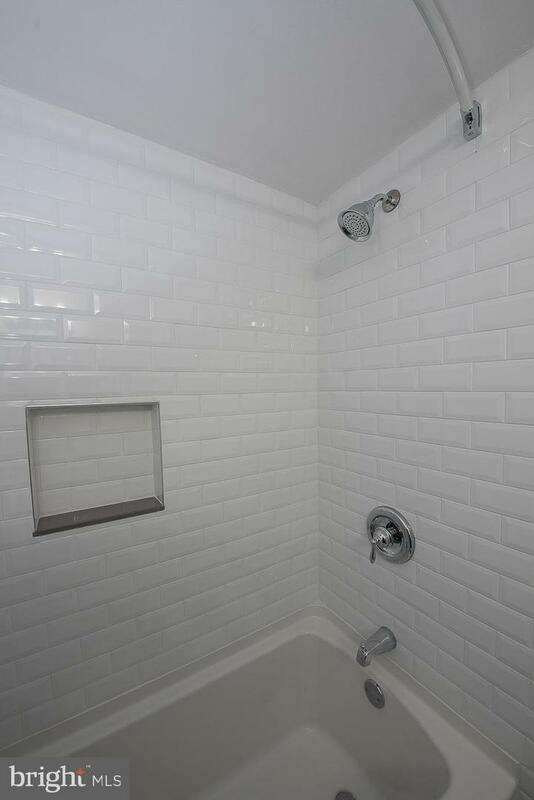 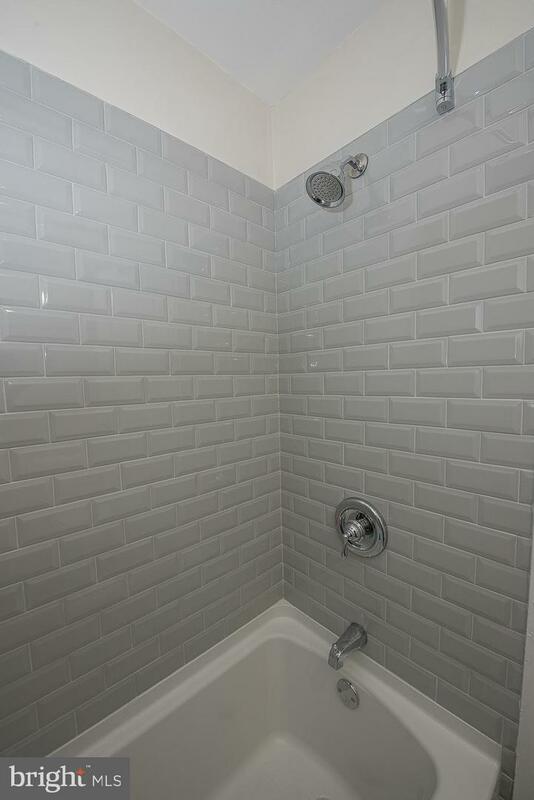 The third floor has 2 more additional Bedrooms and a full hall Bathroom with tub, vanity and tile flooring. 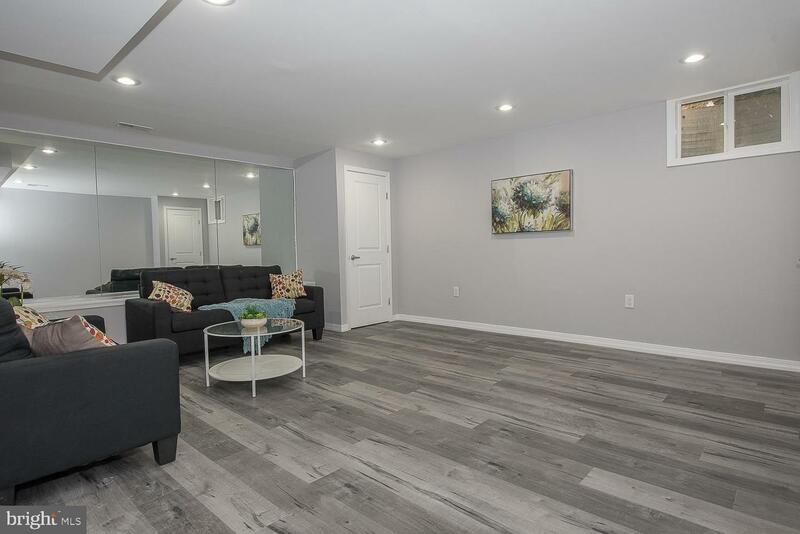 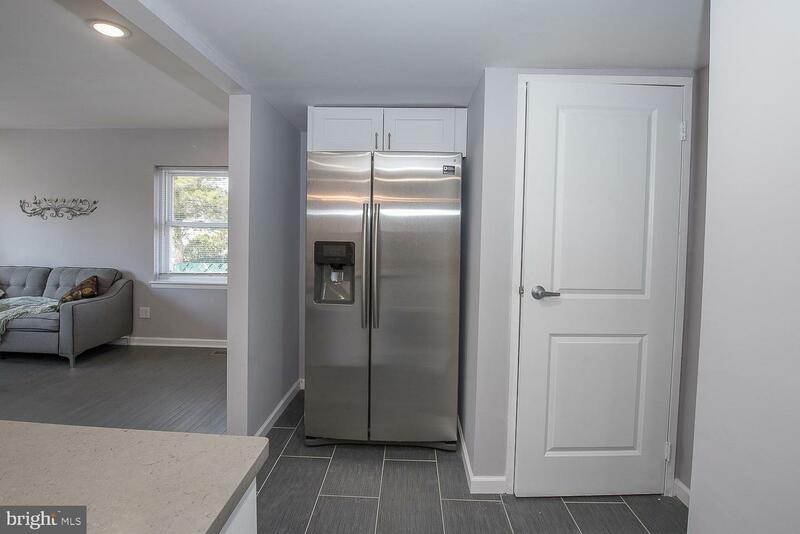 The finished lower level, which is an additional 450 square feet, includes a large Family Room with hardwood floors, a laundry room with utility sink and plenty of storage space. 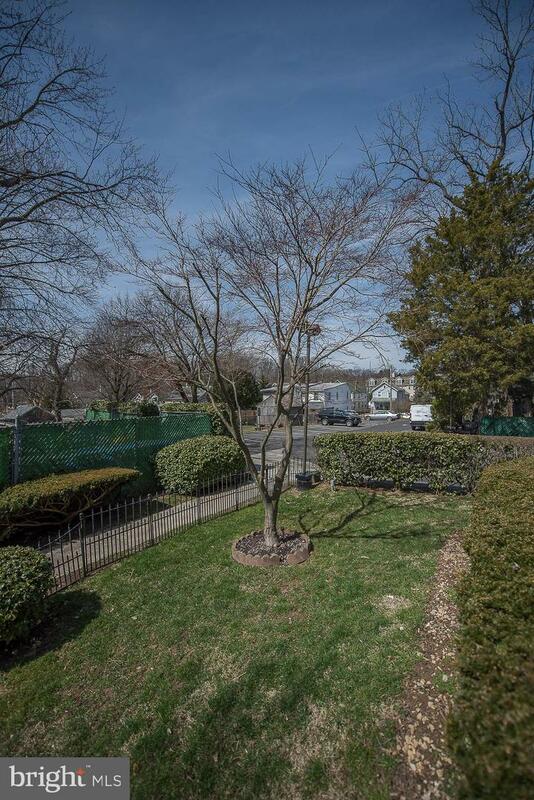 A 1-car deeded parking spot comes with this home. 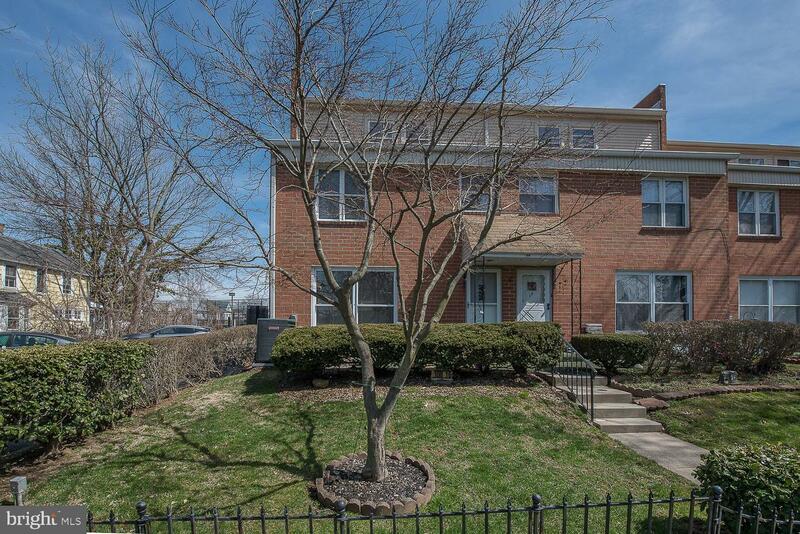 This beautiful townhome is directly across the street from Vernon N Young Memorial Park and Ardmore Community Swimming Pool. 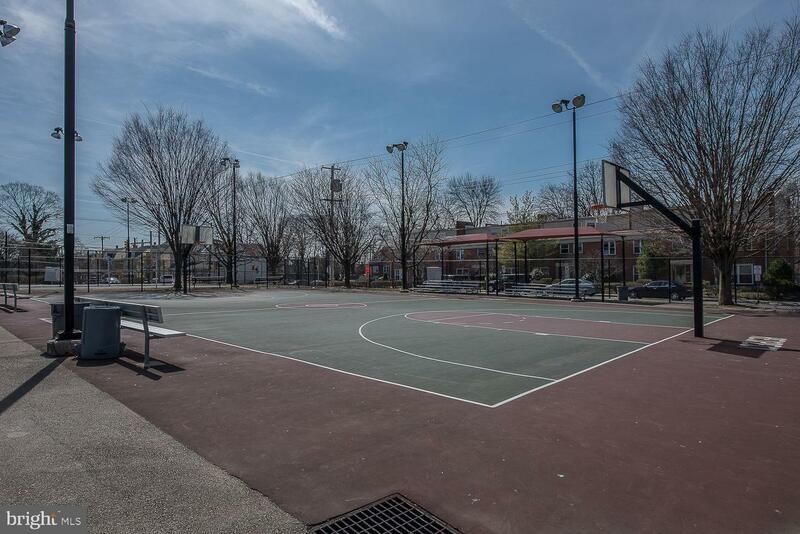 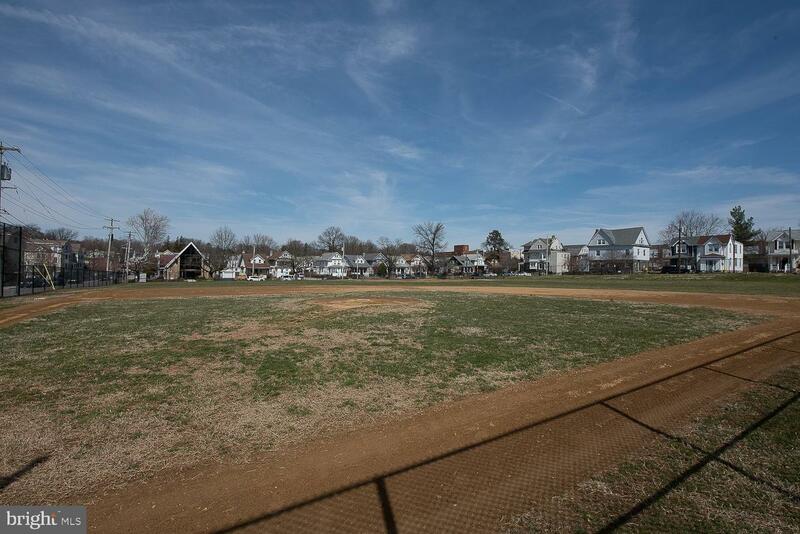 You'll never be bored living near this park, as there are basketball and valley ball courts, a baseball field and a playground. 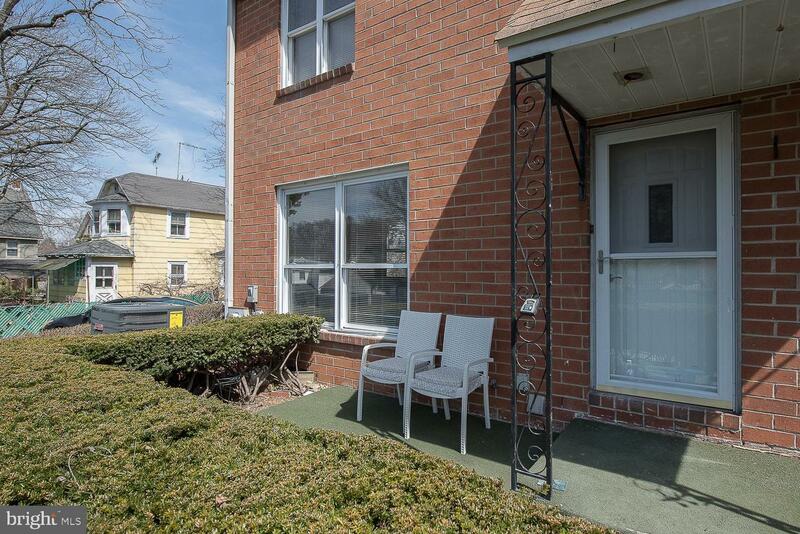 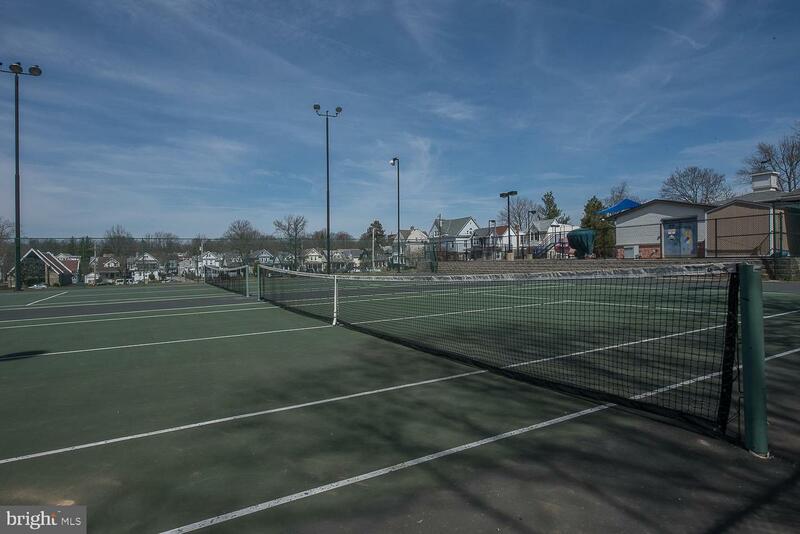 Walk to everything location - Suburban Square, Ardmore West Shopping Center, R5 Train, Septa Bus, restaurants, shopping and much more! 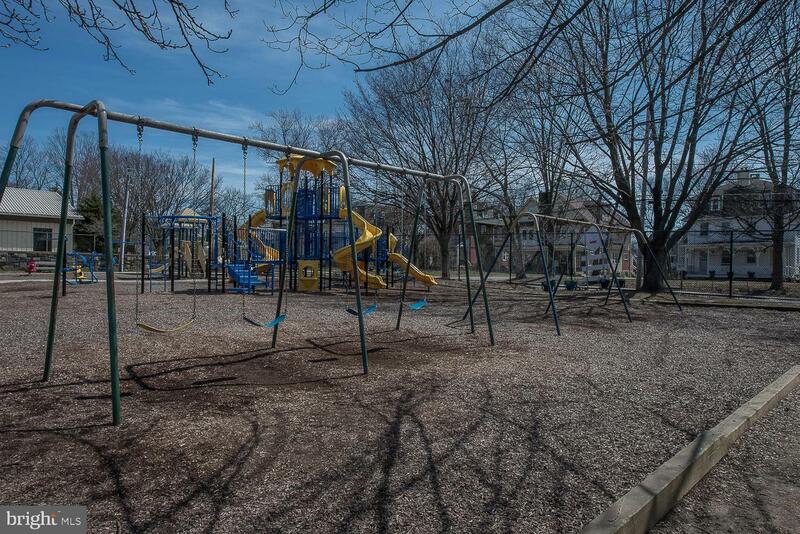 Award-winning Lower Merion School District.